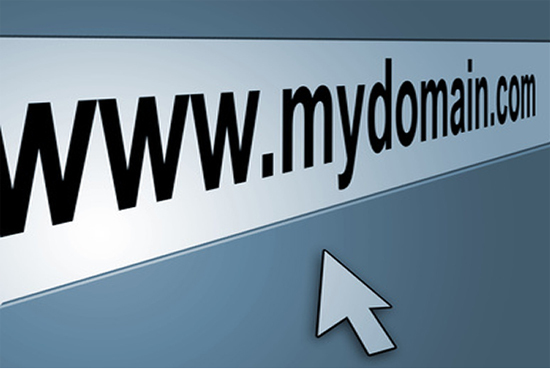 How to Register Your Domain In Best Economical Aspects? Domain Name System, or can say DNS, is the naming system for giving exact addresses to the web servers and web pages. You can also compare them with the international phone numbers; in which you just need to remember phone number after dialing it you can talk to the person on another side. Same is the concept with Domain naming. Here, your Internet connected computer system is a phone and a domain name is a phone number. This system provides every server a unique, memorable and easy-to-spell address. You should also know that domain names hide the actual technical IP addresses which are not easy to remember and even most viewers are not interested in them too. Registering a domain is a very first stage of putting your reflection on World Wide Web so choosing Domain itself needs very technical and directed approach. Even selecting a domain is not an easy task because matching any domain with your business profile is not the only goal. The thing is that domain name should have a simple and easy name so that any layman end user can learn it with just a small hint. In those cases, the role of Domain registration Services Company arrived. We will discuss it later that what they do and how they give you a perfect domain suitable to your company name and business? But one Domain name registration services company that has the commitment to deliver excellence through perfection is W3idea. The Company deals in almost each and every kind of domain name services through your suggestions in best economical ways. Not only in the field of Domain registration, you can also take company’s services for Web Hosting, Web Development, Web content management, Digital Marketing and many other web-related works. The Biggest benefit you get by choosing W3 is the timely delivery of your product based on completely unique outlays. The Company is taken as the best Domain Name Registration services Thane. 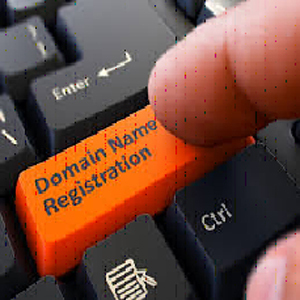 There are pustwo kinds of domain name registration firm’s options available in the market. First one is online who h you to choose domain name yourself and buy it from them online. Second is offline firms where they, first of all, understand your business name and its aspects and only then suggest you some of the great domain names with respect to that. As offline domain firms have expertise in their job so the domain names suggested by them are relevant to your business, vibrant, catchy, easy to spell and remember and economical. If you are not well aware of the web-based world then opting out offline domain is more helpful because, later on, they guide you toward next steps which include web hosting and web development. Online Communities and Social NetworkinBefore choosing any Domain name, the company must check their team size as more will be the number maximum and better will be the domain name options you will get. If in any case, you don’t want to follow these steps then choose W3Idea and prepare yourself to get an awesome domain name for your business.